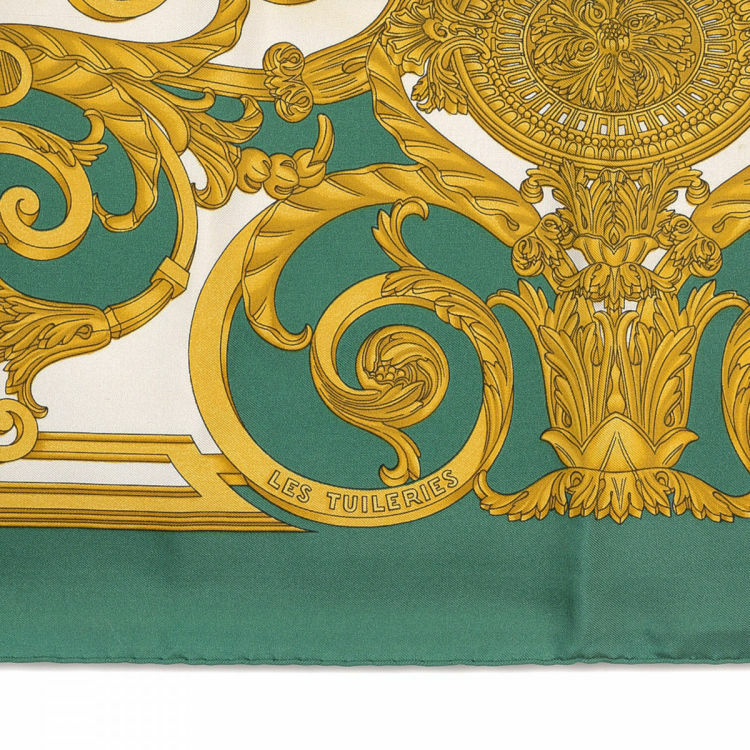 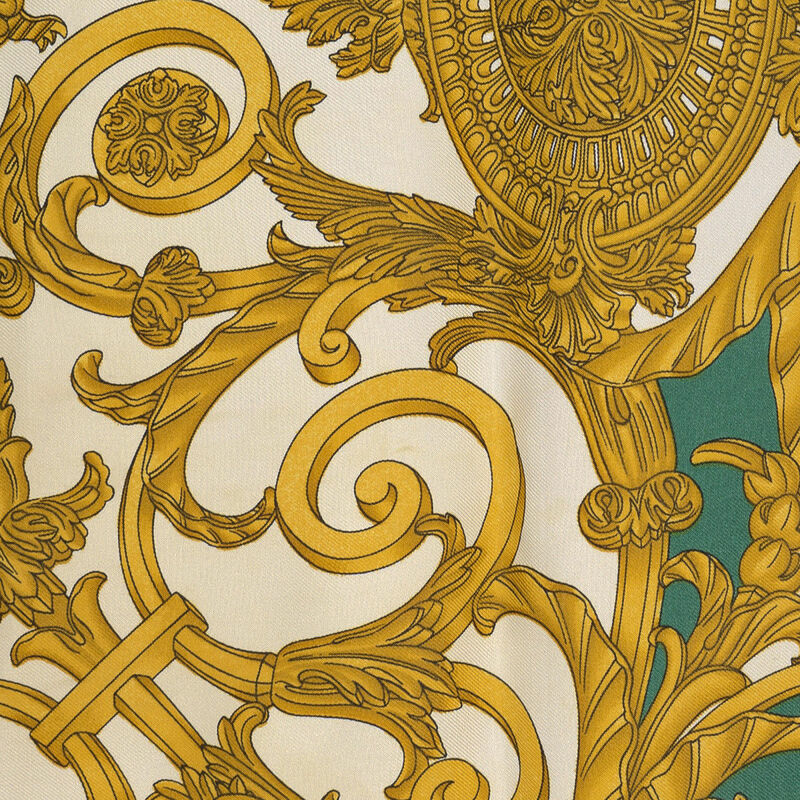 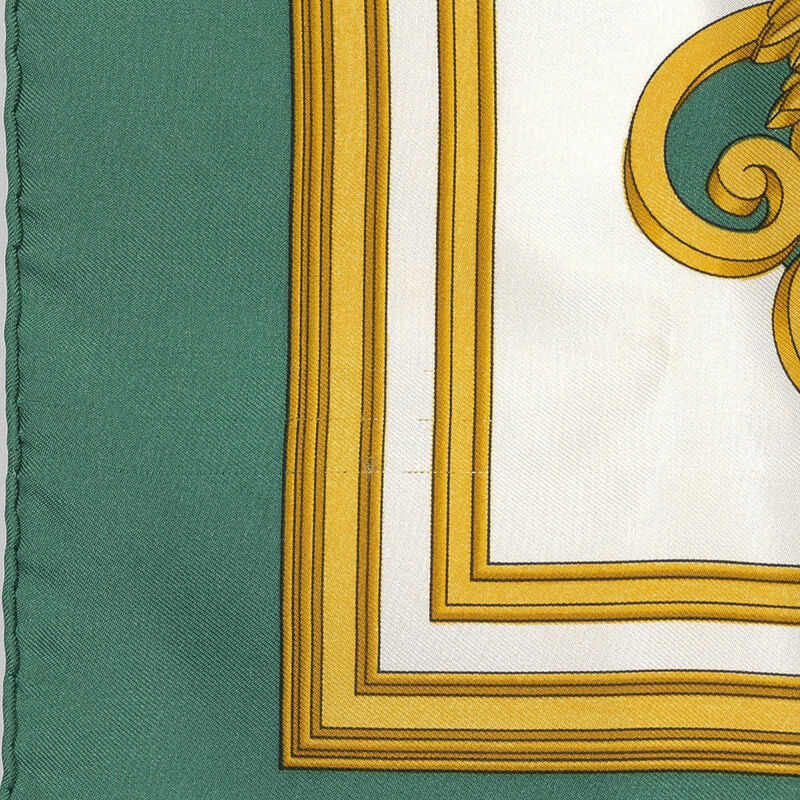 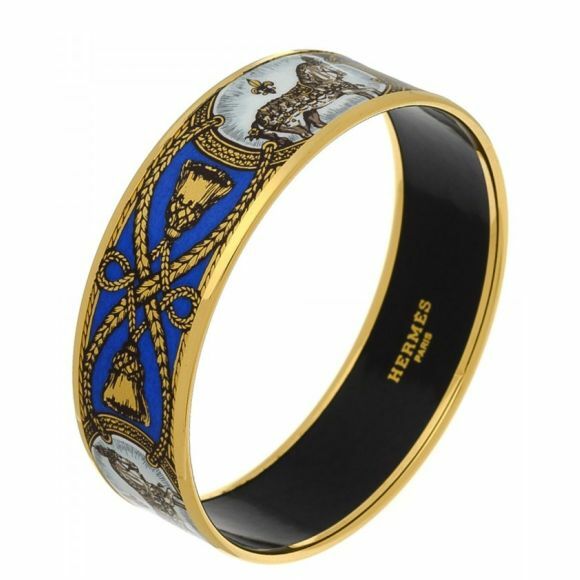 The authenticity of this vintage Hermès Les Tuileries scarf is guaranteed by LXRandCo. 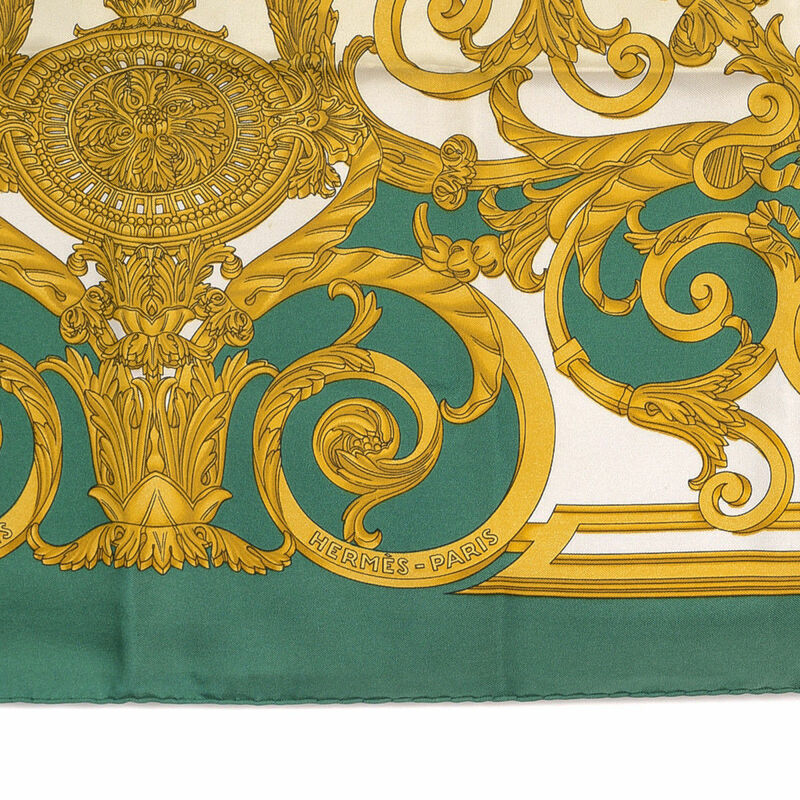 Crafted in silk, this everyday scarf comes in green. 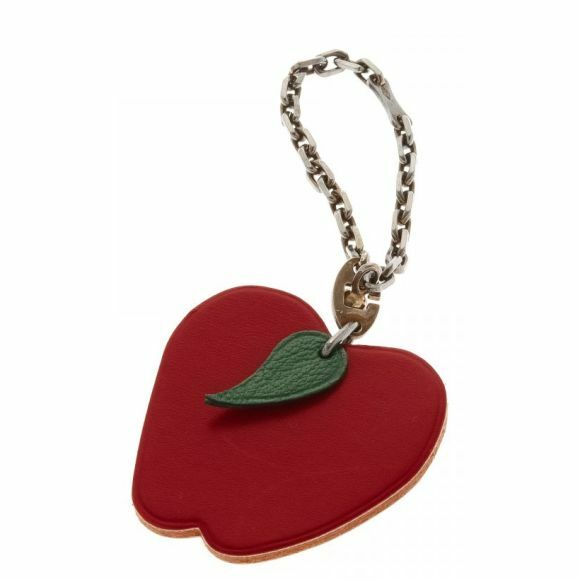 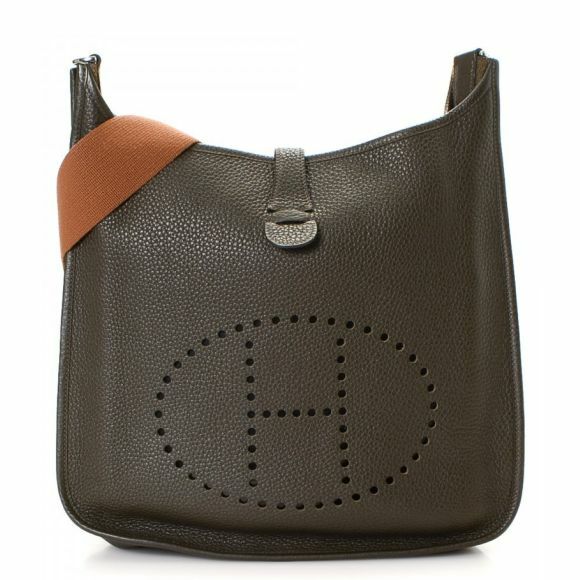 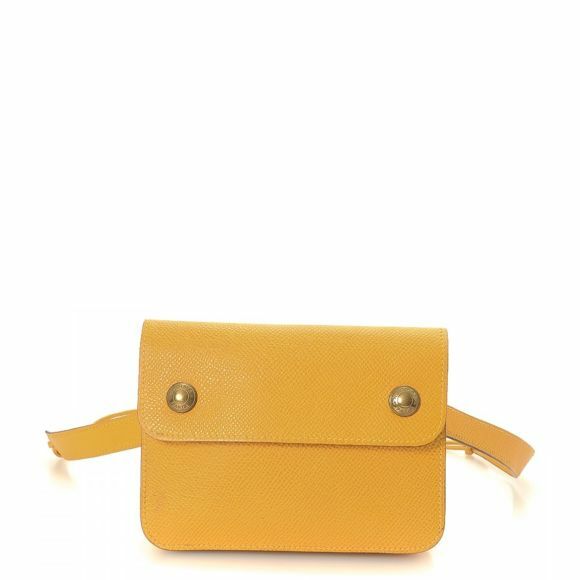 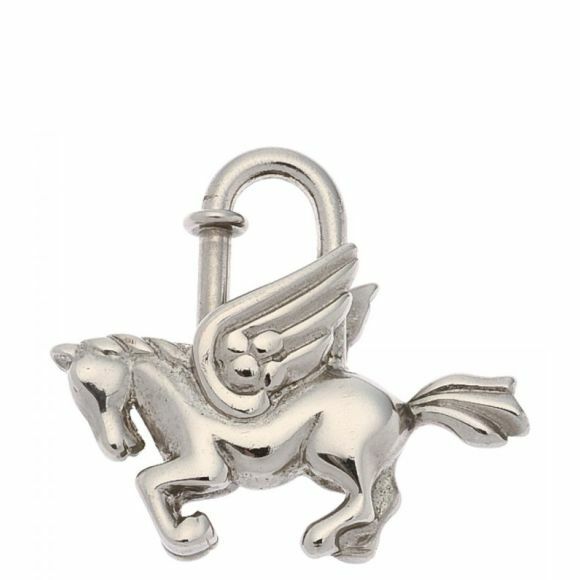 Due to the vintage nature of this product, there are minor pulls and discoloration on the fabric. 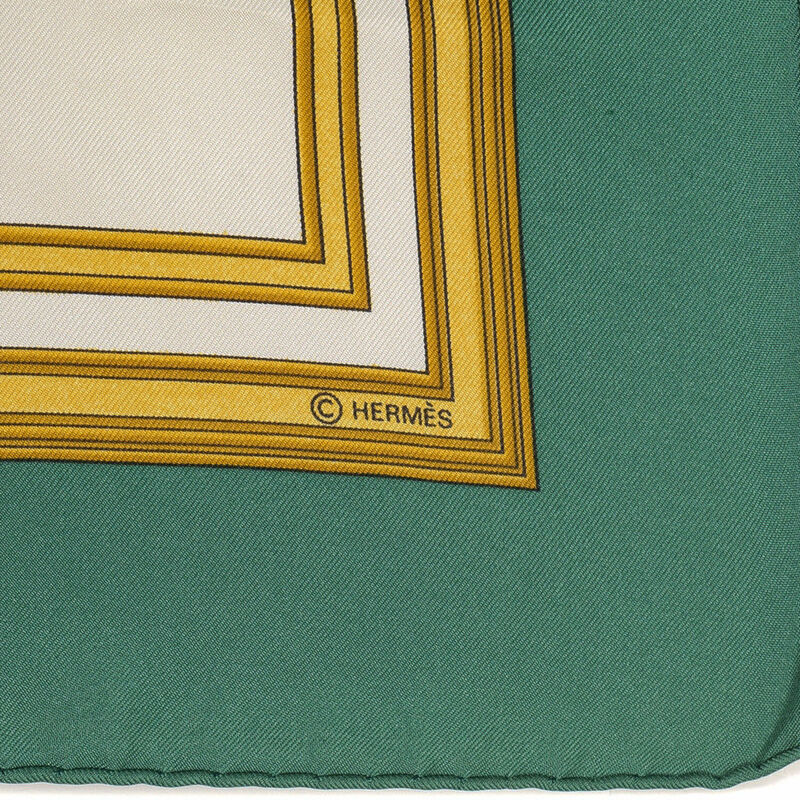 Description The authenticity of this vintage Hermès Les Tuileries scarf is guaranteed by LXRandCo. 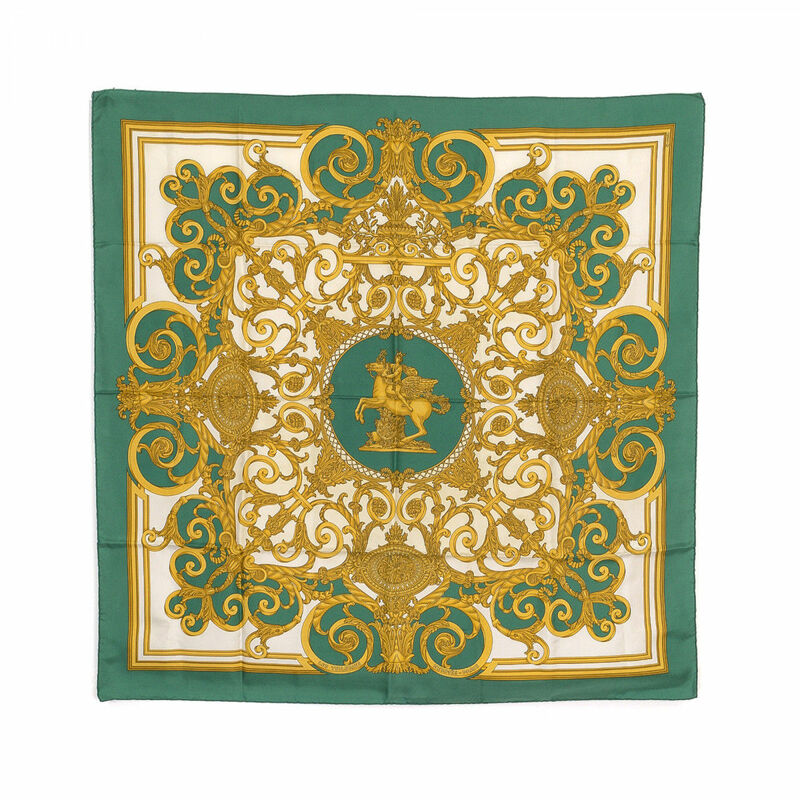 Crafted in silk, this everyday scarf comes in green. 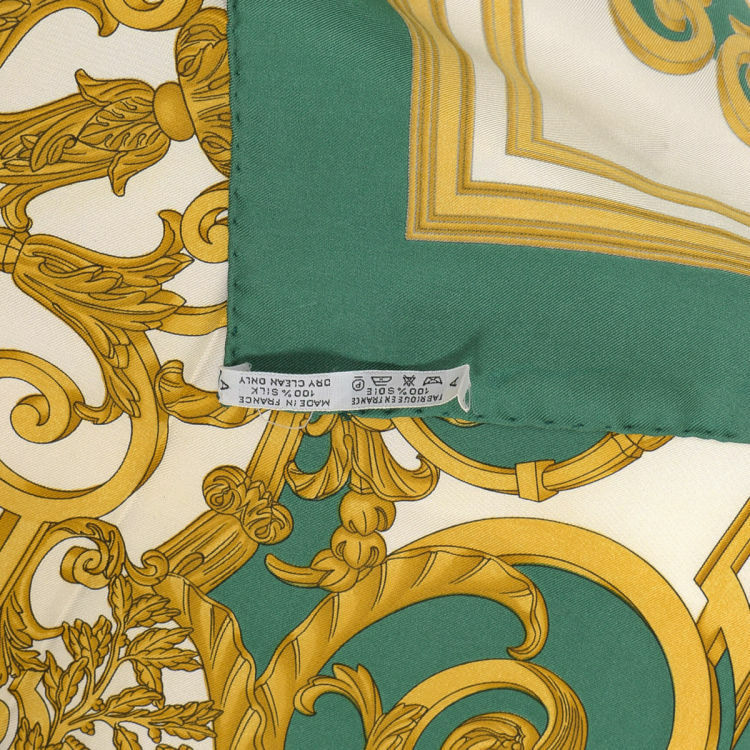 Due to the vintage nature of this product, there are minor pulls and discoloration on the fabric.